According to WalesOnline, a row has blown up over the state of the 16 ha (40 acres) of landscaped grounds - now a Country Park - that surround Craig Y Nos Castle in Brecon. The current owner of the castle, Martin Gover has taken the owners of the park - Brecon Beacons National Park Authority (BBNPA), to task for their lack of maintenance and care saying that the park is ‘It is more a wasteland of debris than a park. Tourism operator Ashford Price has weighed in claiming that the park would be ‘hardly worthy of a third world state’. For their part BBNPA says it is relying heavily on volunteers to maintain the park in the current tough economic times and has given assurances that it values the park highly. A sad state of affairs and we will await further developments. The collection of more than 1,000 of Frances's hand-colored garden (and house) photos has been added to this online catalogue of the Library of Congress, and contains wonderful stuff! Moreover, the photographs are also the subject of a just-published, 400-page book by Sam Watters entitled Gardens for a Beautiful America, 1895-1935: Photographs by Frances Benjamin Johnston. 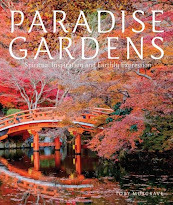 The book includes informative essays that describe the importance of Johnston’s work with gardens and explain the techniques she used to compose lantern slides that resemble delicate miniature paintings. In addition, Watters gives information about the current state of the gardens today - a very valuable tool for garden historians. Considered by many to be a major piece of Nashville's history, the Howe Garden at Cheekwood reopened to the public on April 21 after the 'largest and most comprehensive renovation project recently undertaken in the (Cheekwood) botanical garden' costing an estimated $835,000. 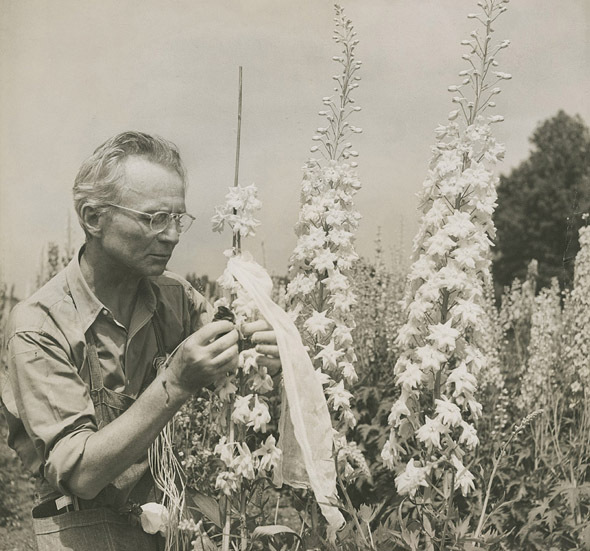 The garden is named for Harry and Cora Howe, an East Nashville couple who first opened their woodland wildflower garden, known as Wildings, to the public in 1929. Every spring thousands of visitors would flock to enjoy the trilliums, Virginia bluebells, trout lilies and celandine poppies. In 1969, following the Howes’ deaths, the Garden Club of Nashville transplanted the garden to Cheekwood and there it is, ready to welcome visitors once again. The Royal Botanic Gardens and Domain Trust in Australia is looking for a new Chair of the Board of Trustees - more here. The California Botanic Garden in Brentwood's Mandeville Canyon. Courtesy of the Pacific Palisades Historical Society Clearwater Collection, Santa Monica Public Library. A fascinating piece from KCET.org giving the history of what was planned to be Los Angeles's finest botanical gardens. 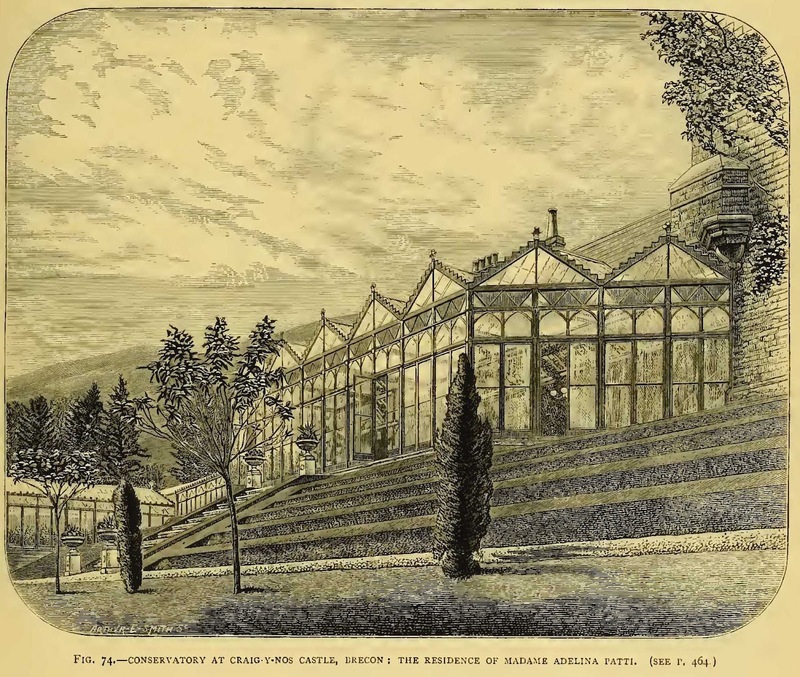 In 1928 the California Botanic Garden, the brain child of businessman and naturalist H. C. Oakley, opened in the hills of Brentwood. 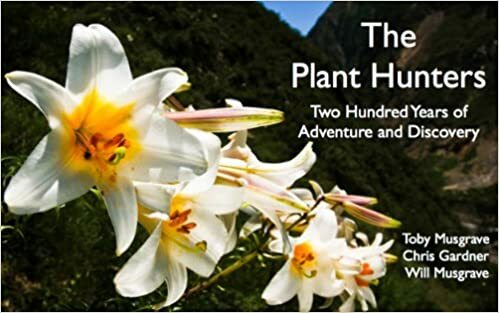 The aim was to plant 800 acres of land in the Mandeville Canyon, part of the Santa Monica Mountains, and to create a huge botanic garden. Sadly the Great Depression got in the way and the gardens closed in 1935. A sad story but an interesting one nonetheless. 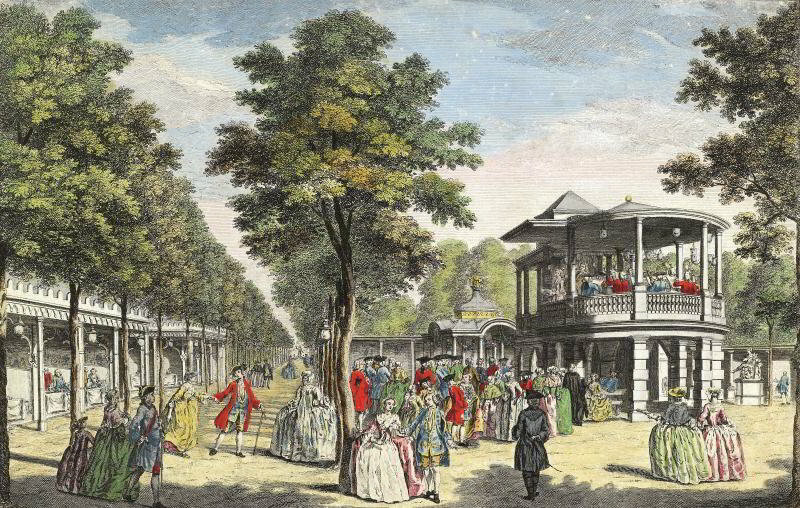 Back in January I touched on the Vauxhall Pleasure Gardens in a post on the redevelopment of the Royal Docks as a pleasure gardens for the London Olympics. 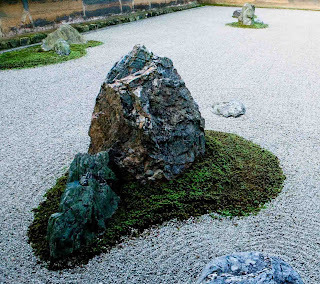 Now, an exhibition at the Foundling Museum in London (11 May to 9 September) explores the reasons behind the success of the Gardens over such a long period. History Today has a sneak preview of some of the images. Does any one know anything about the gardens at Cefntilla Court? 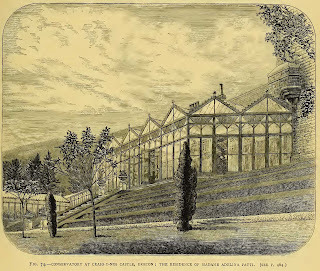 The Garden History Society has posted a request for information about the gardens of Cefntilla Court (the link is to a Wikipedia article) near Usk in Monmouthshire. 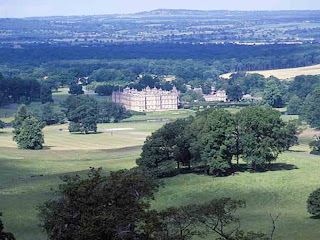 The Court together with 63.5 acres has been put up for sale by the heirs of Lord Raglan (of Charge of the Light Brigade fame / infamy) for £2 million. If any one knows more, please do drop me a line or contact the GHS. Thank you. The China Daily reports that a two-volume book an the history of the country's gardens from 1840-1949 has been commissioned and the first volume published. And that a book on the garden history of Nanxun, a town of rivers and lakes in north of Zhejiang province built in 1252 during the Southern Song Dynasty was published in March. However, the article does not give titles and so I am assuming that they are only in Chinese - pity. But if anyone discovers otherwise, do let me know. The Wirral News reports an opportunity to visit the gardens at Poulton Hall which have a strong Alic in Wonderland theme. The garden, will be open to the public under the National Gardens Scheme this Saturday and Sunday, April 21 and 22, from 2pm to 5.30pm. An interesting piece from Auction Central News. Of the above, 'Edith Barretto Parsons (1878-1956) sculpted a collection of charming youngsters holding animals for use as fountain figures. A bronze version of her ‘Fish Baby,’ circa 1920, sold for $9,000 in the spring 2011 auction. Courtesy Kamelot Auctions. Yea! 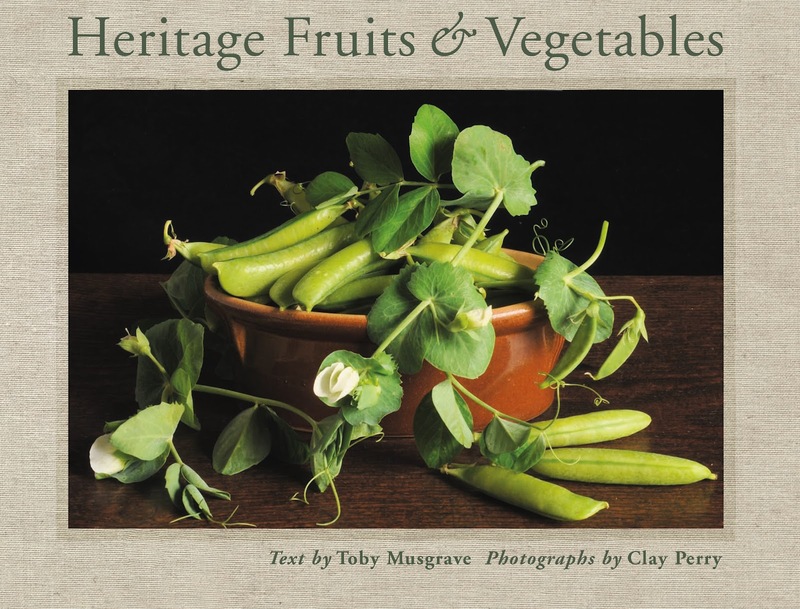 Today is the day that my new book - Heritage Fruits and Vegetables (with photography by Clay Perry) - is officially published by Thames and Hudson. The link to the left takes you to the relevant Amazon page where you can take a peek inside the covers. The American edition, Heirloom Fruits and Vegetables, is published on 31 May. A nice piece in Savista Magazine by Margaret Prowling on the Georgian garden. If interested in the subject I have also posed on the English Landscape Garden and William Kent. There is a lovely post on Early American Gardens of steps. Some historic, all beautiful. In anticipation of the publication on Monday of Heritage (Heirloom if you are American) Fruits and Vegetables I have launched a Facebook Group of the same title. The group can be visited HERE - you have to sign into Facebook to view it. So, if you or anyone you know are into heritage / heirloom fruuits and veggies, drop by and make some comments and suggestions. Does anyone have a spare $14.7 million to save the house and garden? The late Rev. Howard Finster was one of the best known American folk artists of the last half-century, and his art appeared on the covers of albums / CDs by REM, Talking Heads U2, Blackhawk and The News Boys, and his Paradise Gardens were also used as a location for music videos. Since Finster's death in 2001 the garden has fallen into disrepair. Thankfully, in February this year, A non-profit organisation, the Paradise Garden Foundation, purchased the site for $125,000 with the aim of fully restoring it. A big step has been taken, for as reported by the Rome News Tribune, the Paradise Gardens has been listed on the National Register of Historic Places. A grand opening is scheduled for May 5 when the garden once again opens to the public. 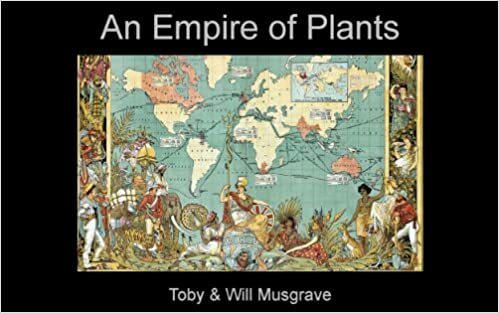 Back in December I posted the question, did the Minoans make gardens? It is a question that will probably never receive an absolute answer. But on the subject of interpreting Minoan landscape frescoes and the possibility that they depict sacro-religious gardens, I've just discovered a post on the blog Art History Attacks. More fuel for the fire! 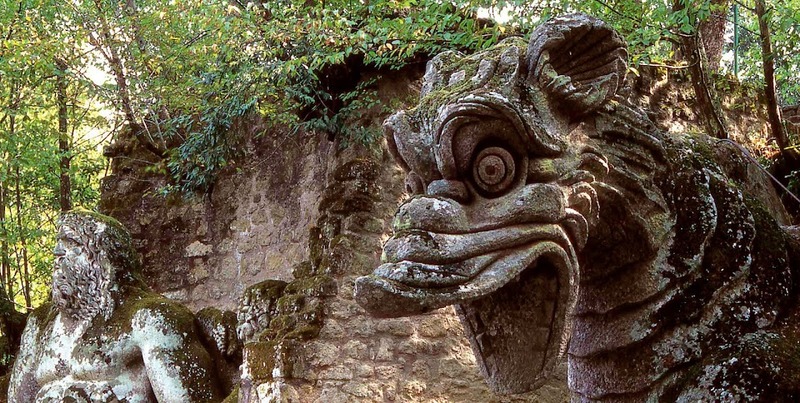 The Historic Garden Week website has is a heap of information about tours, events and the guidebook in electronic form. Only wish I was in in Virgina for the week! On Tuesday 17 April the Devon Rural Archive is offering a Devon Garden Detectives Day. Highlights of the day will be a talk by keynote speaker Carolyn Keep of the Devon Gardens Trust and a guided tour of the beautiful private gardens at Shilstone. More information and how to book from This is Plymouth.